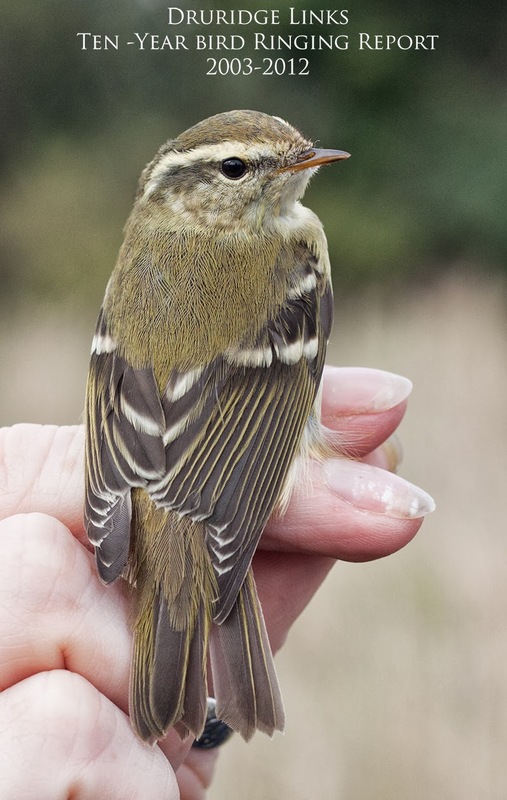 Bird Ringing as part of the BTO ringing scheme has taken place at Druridge since April 2003. To mark the the tenth season of ringing, we decided to write a 'ten-year ringing report' which we have been slaving over for the last ten months. Well it is finally here. 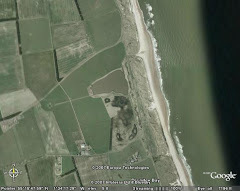 The report contains species accounts for all of the species 58 ever ringed at Druridge with some interesting graphs and tables as well as maps of recoveries and controls and interesting histories of re-trapped birds. We hope you find it interesting. You can download a copy here as pdf but be warned it is nearly 10mb. PATCH MEGA! that didn't go quite to plan.